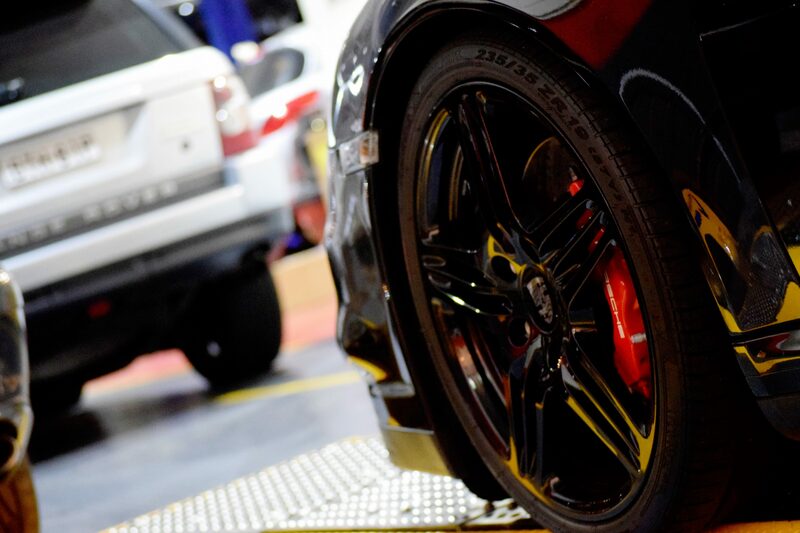 A wheel alignment is the process whereby the wheels are aligned to point in line with the direction of rotation. 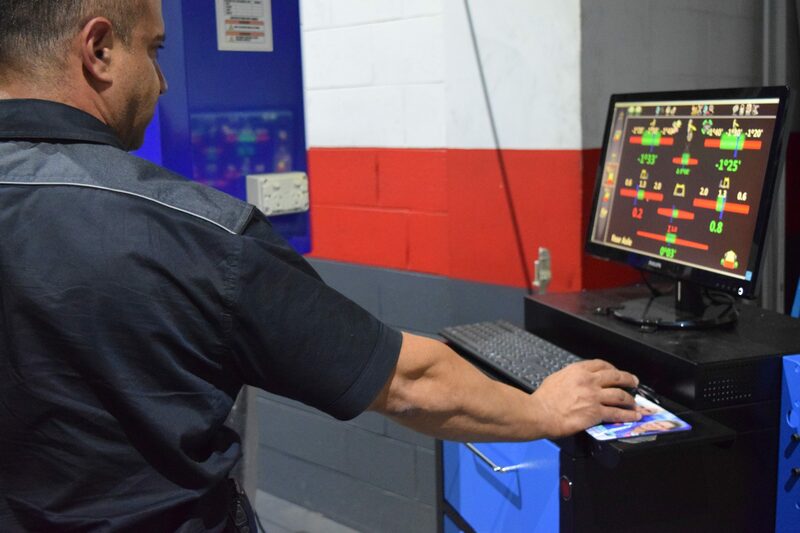 This is done to ensure that the tyres are calibrated to 'point' straight ahead. 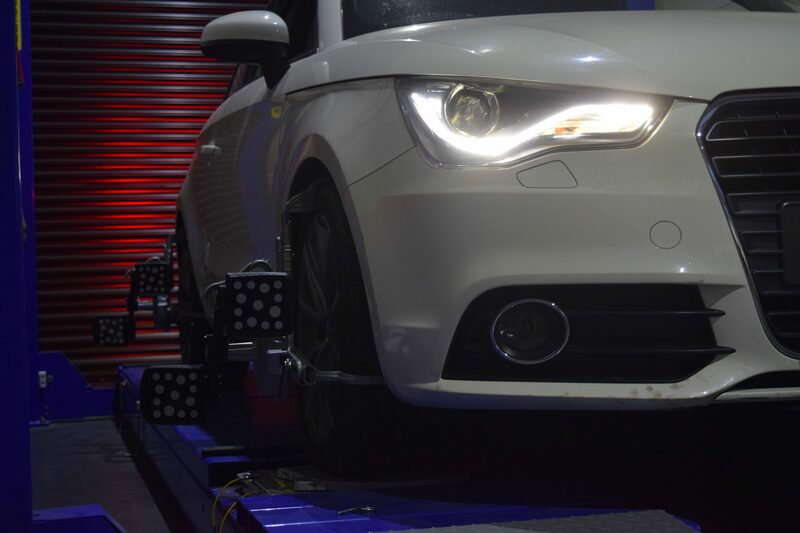 Proper wheel alignment makes a vehicle steer easily and allows tyres to wear evenly. 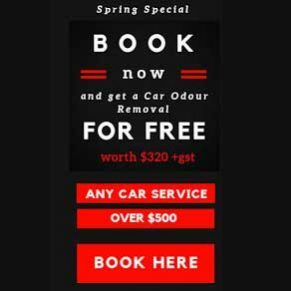 Driving on Sydney's deteriorating roads contributes to a greater need for a regular wheel alignment. Tyres can be nudged out of alignment by accidentally hitting them against objects such as curbs and parking blocks, or by catching a road cement divider while making a miscalculated turn. Once a tyre is knocked out of alignment, its orientation on the vehicle is slightly off-centre. 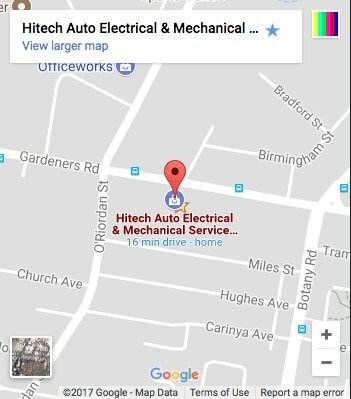 The degree of misalignment is not obvious to the human eye, but the effects will be noticeable on your ability to steer the vehicle. 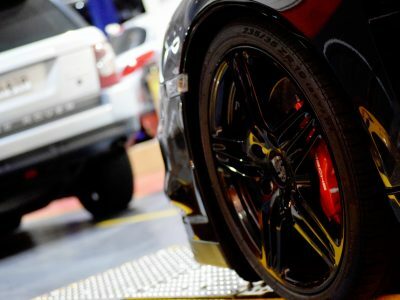 When Should I Consider a Wheel Alignment? 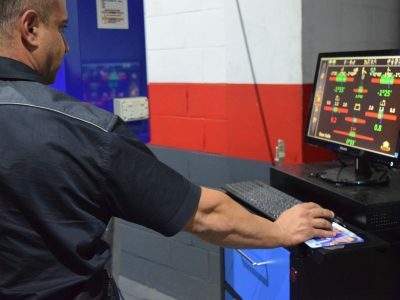 Alignment should be checked every 10,000 km or 6 months, whichever occurs first, unless you know that you have hit a pothole, or some other object, in which case it should be done immediately as a precaution. When replacing your tyres you will often have the wheels balanced as well. But what is wheel balancing? A wheel balance refers to the even distribution of weight around a revolving tyre and wheel assembly. It ensures that the unit which comprises a wheel rim and a tyre is in balance. Both these units have high and low spots, or heavy and light areas. A wheel balance is carried out by placing a compensating weight to the complete unit’s light areas so that it rotates perfectly. 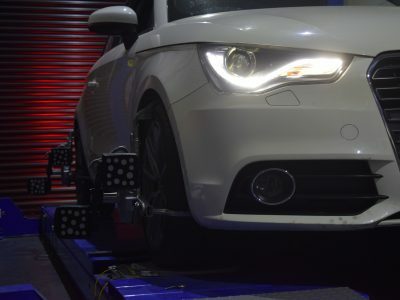 Wheels are balanced by using small counter weights to prevent them from having heavy spots that can cause vibration and premature wearing of tyres, struts, shocks or other steering and suspension components. When driving with an out-of-balance wheel, the wheel literally bounces down the road or wobbles from side to side. The ride disturbance due to unbalance usually increases with speed. 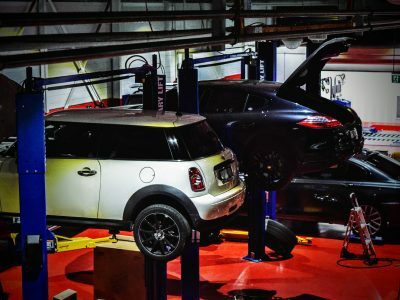 Wheel Balancing – How Do I Know If I Need One? Usually, one of the first signs that wheels may be out of balance is when the steering wheel starts to wobble above a certain speed. The light weight of modern cars means that they don’t dampen down the vibrations caused by spinning wheels in the way that older, heavier vehicles could. 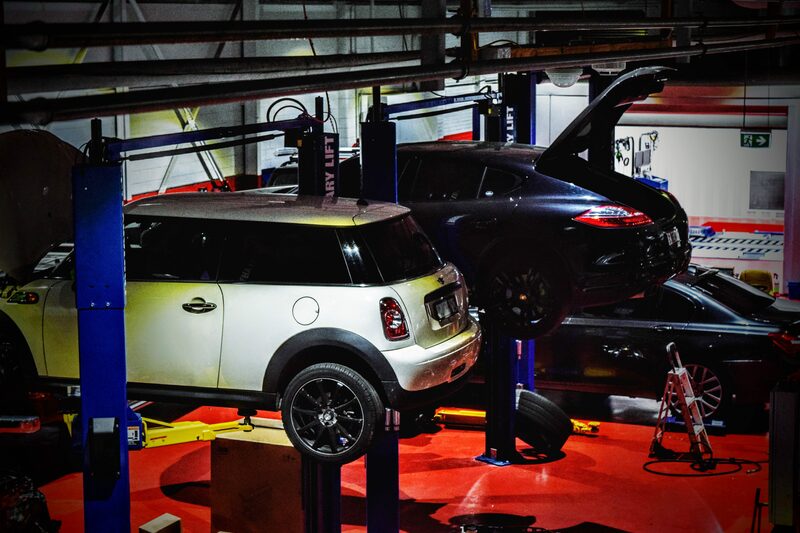 Wheel balancing will ensure a smoother ride and more enjoyable driving whilst even wearing from the tyres will save you time and money.